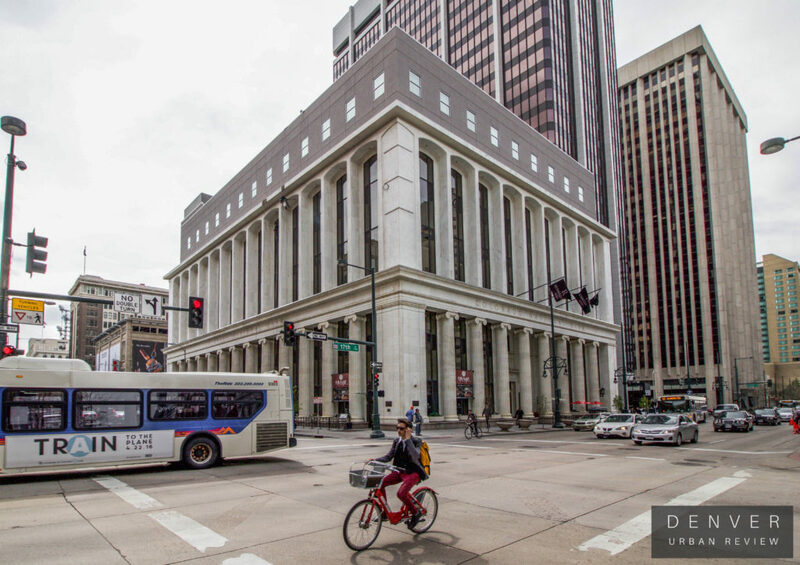 Back in 2014 the former Colorado National Bank Building located in downtown Denver at 17th Street and Champa Street, opened as The Renaissance Denver Downtown City Center Hotel. 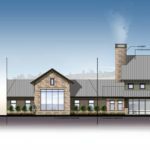 Included in this adaptive re-use project was the addition of two new floors to the upper portion of the building. 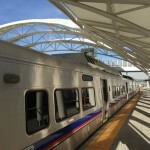 The City of Denver required that the new floors be set back from the rest of the structure to not distract from the original architecture. This is not the first time floors have been added to the building. In the below photo one can see the original 4-story structure, the first expansion in the middle portion of the building, and the most recent expansion with the upper two floors. Since the hotel opened a couple of years back, I have stepped off of 17th Street and into the lobby of the hotel to admire the fantastic murals that adorn the walls. 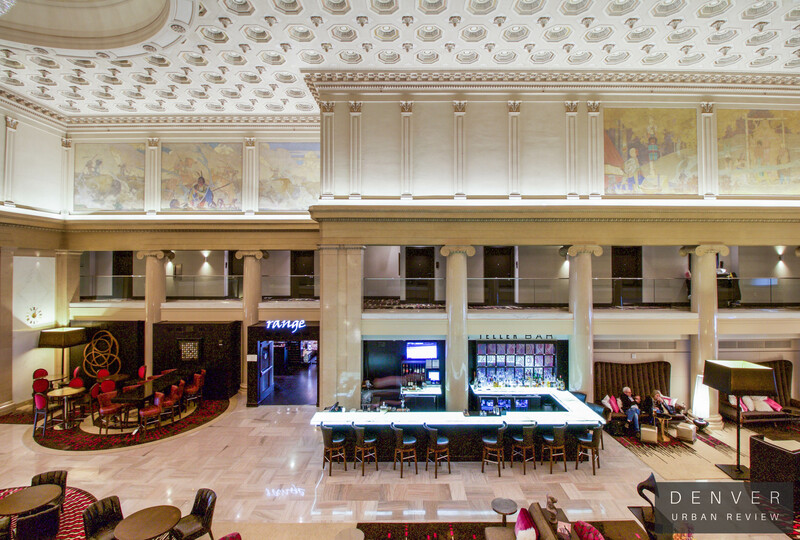 Alan Tupper True painted the murals in the building which opened in 1915. 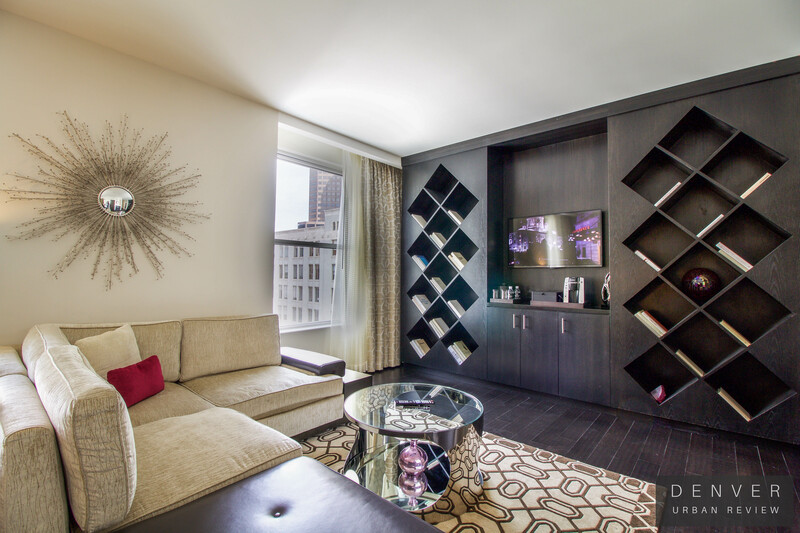 The Renaissance Denver Downtown City Center features 221 guest rooms and nine suites; 6,000 square feet of meeting space and a fitness center. 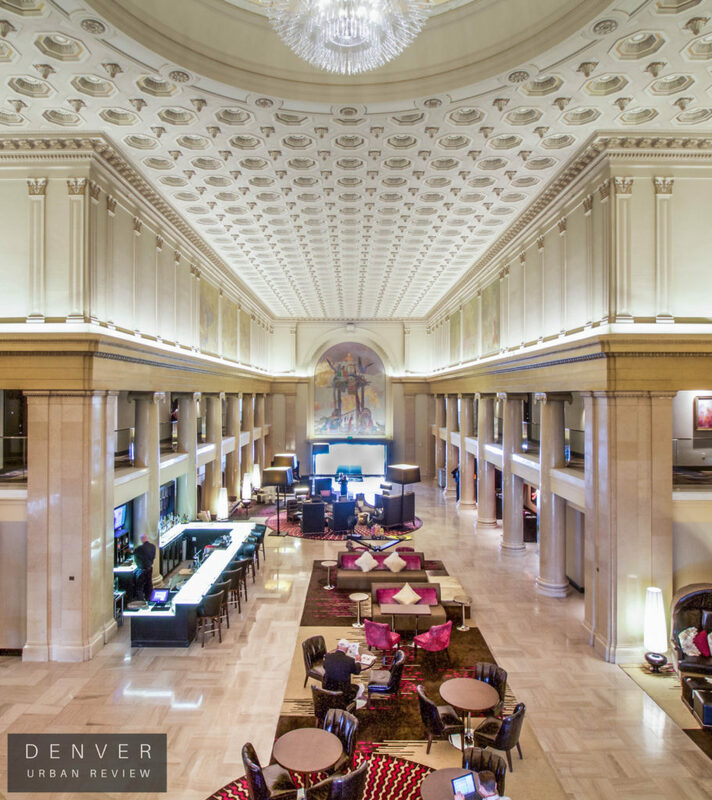 The Colorado National Bank’s originalvaults have been incorporated into the design of the hotel. Thanks to the folks at the hotel for an inside look at the building. Nice post! Looks like they did a great job with the hotel! 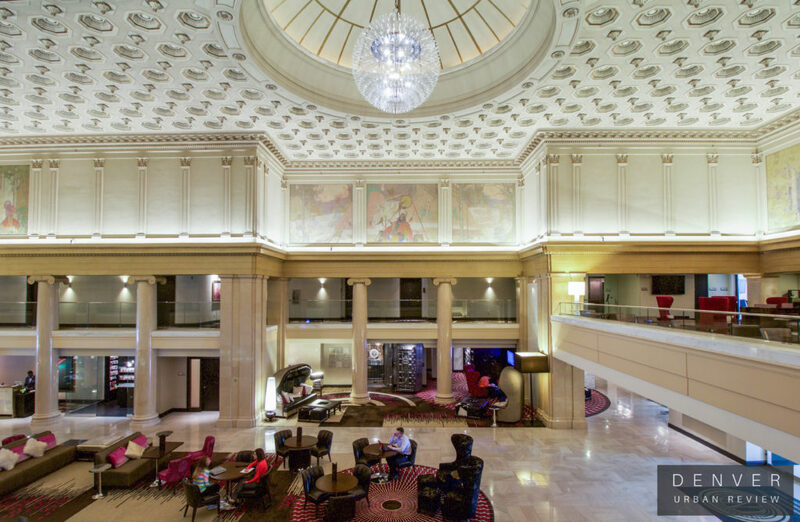 Thanks Patrick, they really did a tremendous job incorporating the original elements of the building into the hotel.